Winter Tire Season! Your Safety is Important to Us! Make sure you speak to one of the parts staff at Humber Motors Ford to get your vehicle ready for the winter season! 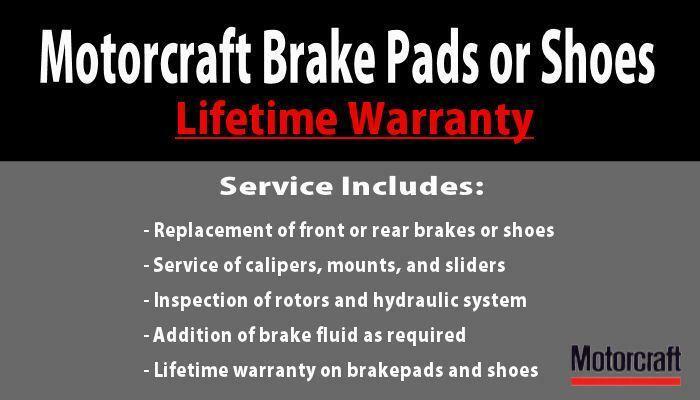 MOTORCRAFT BRAKE PADS OR SHOES! 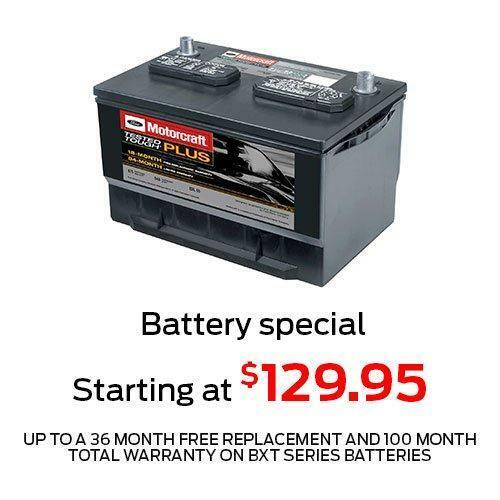 Drop into Humber Motors Ford and have your set INSTALLED today for only $15.95+tax each! 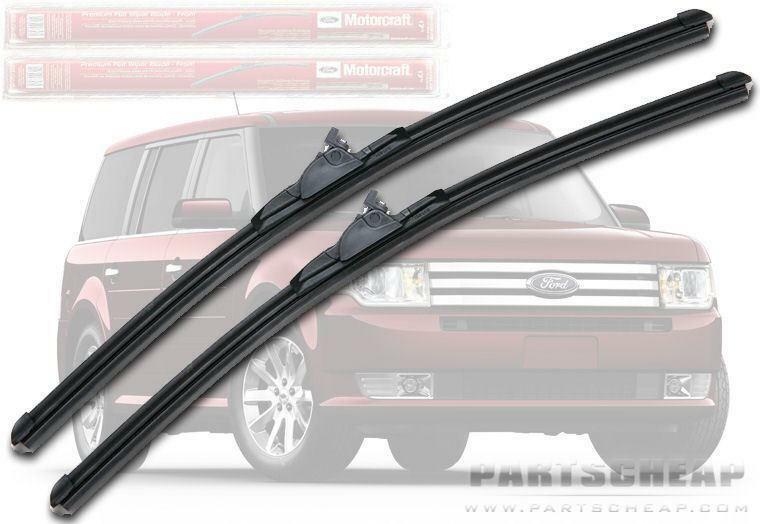 PREMIUM MOTORCRAFT WINTER WIPER BLADES for $14.95 each INSTALLED plus taxes. WHEN YOU PURCHASE A FORD RE-MANUFACTURED ENGINE OR TRANSMISSION IT WILL CARRY AN INDUSTRY LEADING 36 MONTH, UNLIMITED MILEAGE WARRANTY.